ROCKFON® explores the newest global trends in ceiling designs in Inspired By You: Revealing the Beauty Inside Renovations and New Builds. This third volume in the series is available free-for-download as a PDF. Throughout the nearly 100-page publication, each article is illustrated with detailed photos and features interviews with the driving forces behind these exceptional projects – architects, acousticians, engineers and installers. 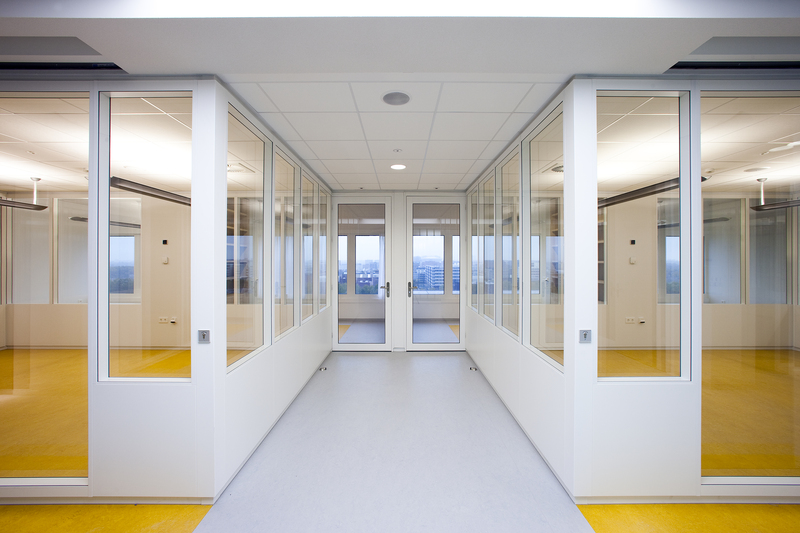 * Emma Children’s Hospital in Amsterdam – using ROCKFON’s ceiling products to emphasize natural light and a clean, bright appearance, the architects designed a healthy micro-city for kids. 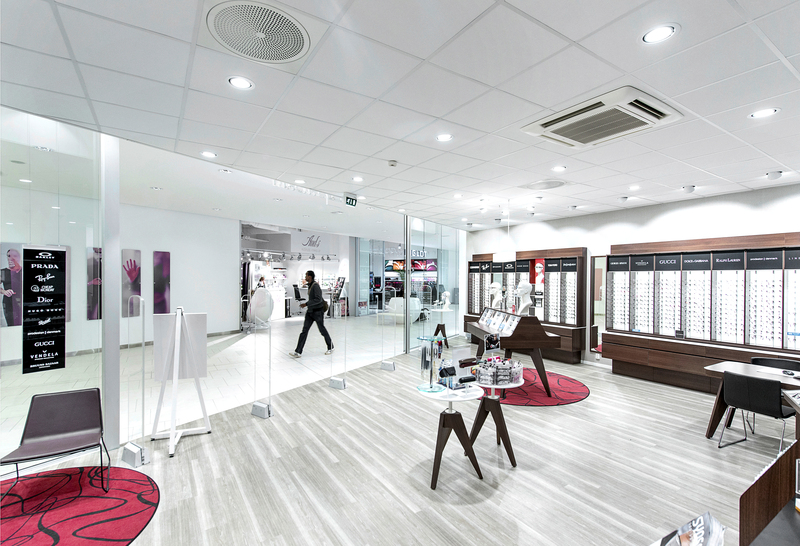 * Sørlandssenterest, Norway’s largest shopping center – helping the design team create a comfortable experience that promotes sales, ROCKFON ceiling panels optimize light and acoustics in a continuous white ceiling. * Novo Nordisk headquarters in Denmark – accentuating its organic curves and reducing vibration in the large atrium, ROCKFON products offered the flexibility needed for the spiral shape that connects the office and exemplifies its culture. 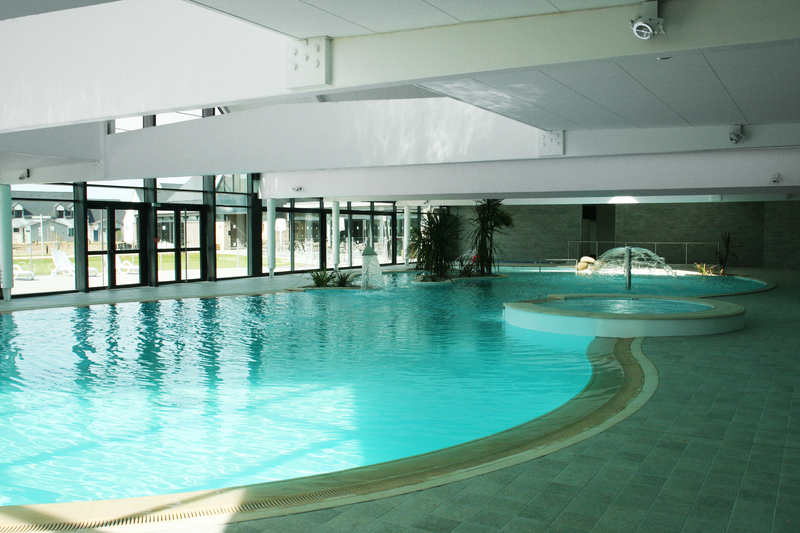 * Arts et View swimming pool in France – providing a peaceful atmosphere with no resonance, the architects relied on ROCKFON’s corrosion- and humidity-resistant products. * Lyceum Schravenlant school in the Netherlands – following environmentally responsible practices and using ROCKFON’s sustainable products, this is the country’s first school designed in line with cradle-to-cradle principles. These five project featurettes also are viewable on ROCKFON’s YouTube channel, along with more videos sharing ROCKFON’s processes and products.